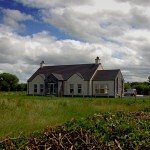 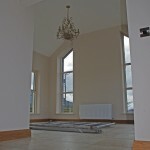 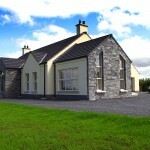 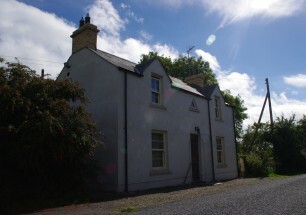 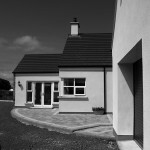 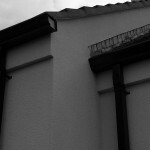 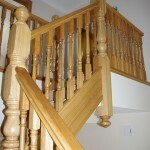 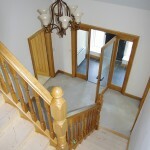 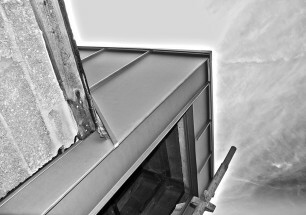 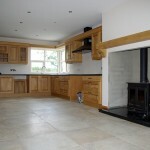 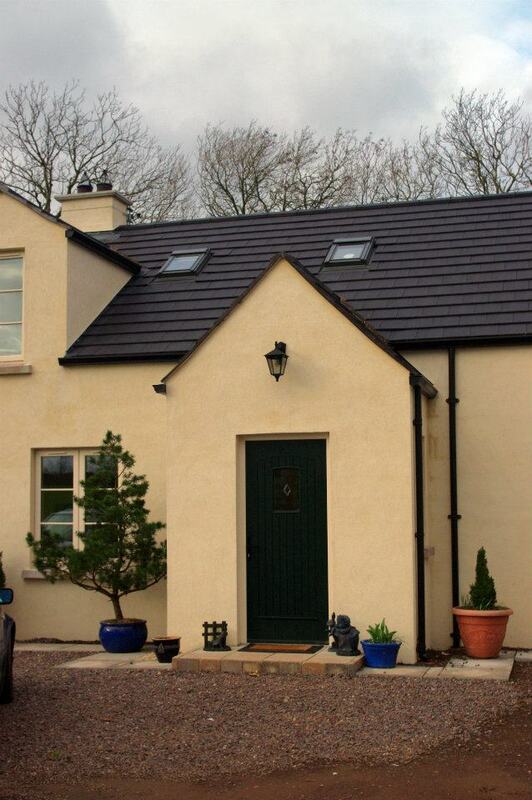 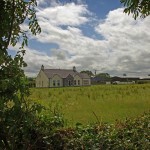 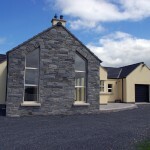 Recently completed dwelling on a farm is located in the rural area between Lisburn, Moira and Hillsborough. 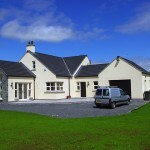 A deceptively large house with integral garage this house is well integrated and blends well into the very flat terrain typical of this area of the countryside. 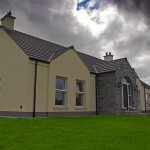 Intended as a retirement dwelling for a farmer the dwelling has generous living accommodation and a downstairs bedroom with ‘wet room’ en-suite. 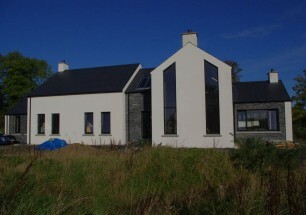 A further two bedrooms and a bathroom upstairs not only allow grandchildren to stay over but will also allow the dwelling to evolve into a family home for the next generation on this family farm. 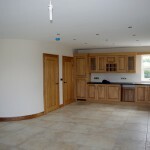 As this is a retirement dwelling we were able, through consultation with the Planning Service, to move this dwelling out of the farm complex a little more than might ordinarily be expected. 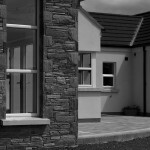 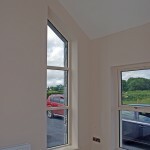 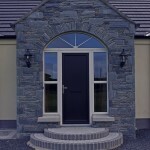 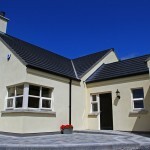 High levels of insulation, including high spec double glazed windows with a u-value of just 1.2 and composite insulated front and rear doors, along excellent build quality and attention to detail from Henry Price Builder, Glenavy, mean that this house will be easy and economical to run.